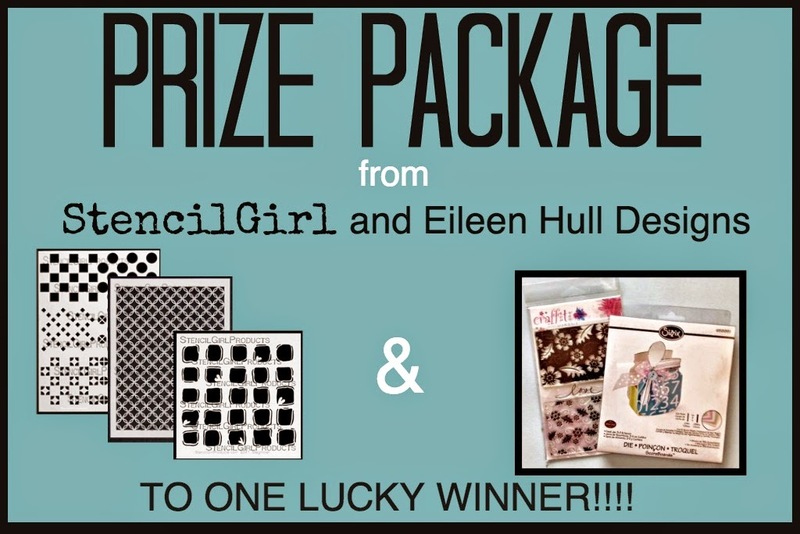 Welcome to the StencilGirl and Eileen Hull Blog Hop! Each day this week we will have new projects using products from StencilGirl and Eileen Hull branded items. Here is a peek at the projects from the StencilGirl Team today. Please click on all the blogs on the hop list at the end of this post to see the project details. See Mary Beth's post HERE. See Linda's post and the other products she used HERE. Such a versetile stencil for backgrounds. Love your project in style and color. I like having six basic shapes on one stencil. It's convenient and gives greater value to the stencil. Combo stencils... My favorite versatility with multiple designs... Endless options. Always a smart option for creativity! Looking forward to spending some quality time with mine! looking forward to hopping with you and seeing all the great projects. I do like stencils that work well for backgrounds and I think these will do nicely. This is fabulous, what a great idea to combine the teams! I love combining stencils and stamps in the same project. I love all the creations so far. Than ks for the intro to Eileen Hull's stamps! What a lovely giveaway. I love using stencils and stamps together. Thanks! Great hop. 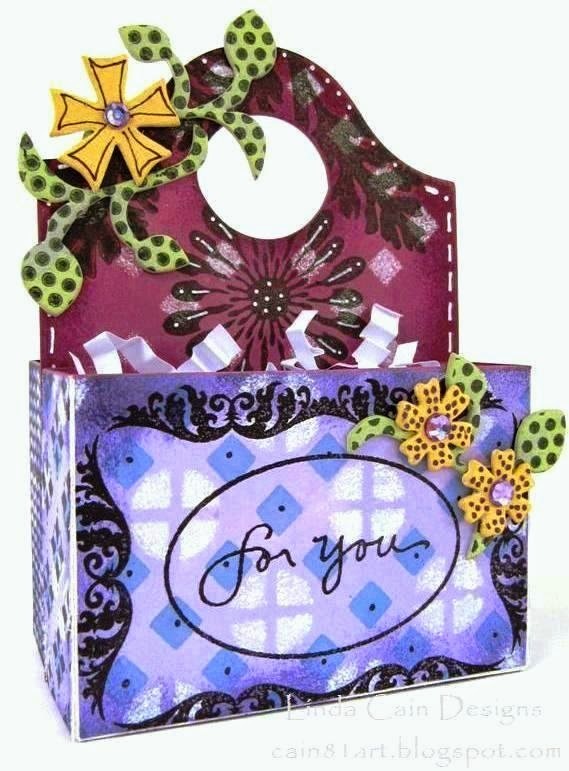 Love the stencils, the stamps, the dies that were used. some many ideas buzzing in my head. I love blog hops :) thanks! Always like a good blog hop and giveaway! thanks for a chance to win and the intro to Eileen Hull. I love the use of stencils on wood and 'usable' objects. Great job! 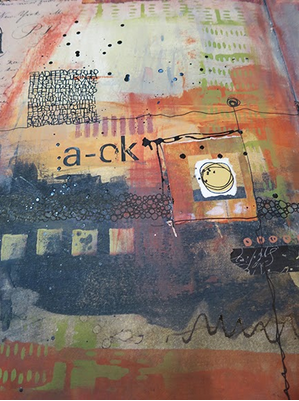 Love the stencils..Love Eileen Hull.Awesome inspiration. This looks like it's going to be a great hop!! Yay!! Thanks, Linda, for a wonderful idea! projects. There will be lots of inspiration this week! Great stencils and love the projects made with them. Thanks for the chance to win your blog hop. Love your post. Cool die cuts. What a cool stencil! Love it! What a great versatile stencil. I can't wait to look at all the great projects. What a great little holder! The stencils would make it quick to finish. Fabulous! I love these blog hops! I love Stencil Girl blog hops. The projects are always terrific as well as the great stencils. I tried to share on my FB but its being stubborn. Will keep trying. LOVE these blog hops as well! I also just love stencils. Period. I read your request after I submitted. sorry. I try to delete previous comment. 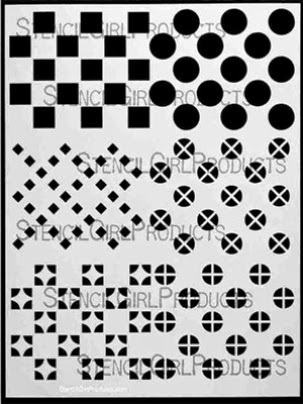 I love the stencilgirl stencil that shelly used today. My problem is that I love them so much I forget that I already bought one and then buy it again cuz I love it so much. They sure fit well with ATT. I do need to order the gears set. thanks so much for sharing. Mary Beth, Your bird house is darling!! Love your journal page, too. The composition is amazing. Love the teaser post - just *had* to go check out the rest. Thank you! What a great pair up with Eileen Hull- love her store and products! I just found my way here from Shelly Hickcox's blog. I love the stencils and projects here. Wonderful! Love how each one is so different. Great stencil - so versatile! The Stencil Girl stencils are the coolest! Beautiful artwork! Wow - such amazing inspiration and ideas!!! Love seeing all the ways to use the stencils! Love all these fun projects... makes me want to get out the stencils and get inky! Loving your style! Very inspirational. awesome projects, full of color with fantastic products! Gorgeous projects, such a great chance for inspiration! Great use of stencils! Thanks for sharing and yet another chance to win some great stencils! I am so glad I checked out your site today. Love blog hops...so much creativity shared. Thanks for the ride! Great projects and what a fun blog.Love seeing everybody's take on the stencils and the dies.So much inspiration!Thanks for the chance to win.Palssingh1105at gmail dot com. Thank you for the project idea! Thanks for doing this blog hop! So much inspiration!!! What a great hop! so much inspiration here!